The Writeous Babe Project: Monday Motivation: Get Inspired! Recently my sweet friends Jennifer, Sherri, and Tanya gave me the Inspiring Blog award. This really meant a lot to me because they all write blogs that inspire me to be fit, to be happy, and to live my best life. They are also members of See Jane Write and thus a part of something in my life that started out as a project but over time has become my purpose. 1. As a child I was afraid of Bruce Springsteen's voice, the gorilla at Showbiz, and the Michael Jackson Thriller poster my parents bought for me but had to stash in a bottom drawer until I conquered my fear. 2. Thanks to my husband, I could probably win first place in a wrestling trivia game. 3. I have the telephone number of 90s R&B star Ginuwine in my cell phone. 4. In 2009 I had a 30-minute phone conversation with Jamie Foxx. To this day it's the best interview I've ever done and I still have it saved on my voice recorder. 5. When I want my hair straightened and/or cut I drive all the way to Montgomery to the only person I trust with my curly coif. 6. And speaking of my hair, it's most likely because of my tresses that I get asked every other week what island I'm from. Sigh. 7. My name has been legally changed four times. Seriously. Thanks, Ava Jae. And thanks for all you do on your blog to inspire other writers. Thanks for the shout! 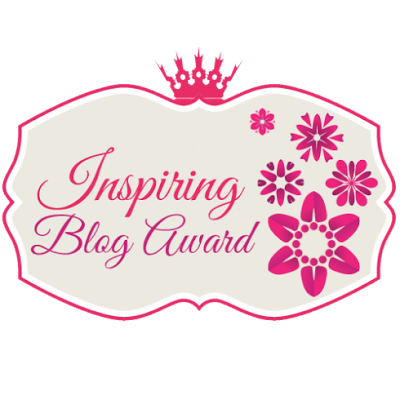 I continue to be amazed at all the great work you do to inspire other bloggers. And I admire your wrestling knowledge. GLOW forever. Is "Write every day" bad advice?